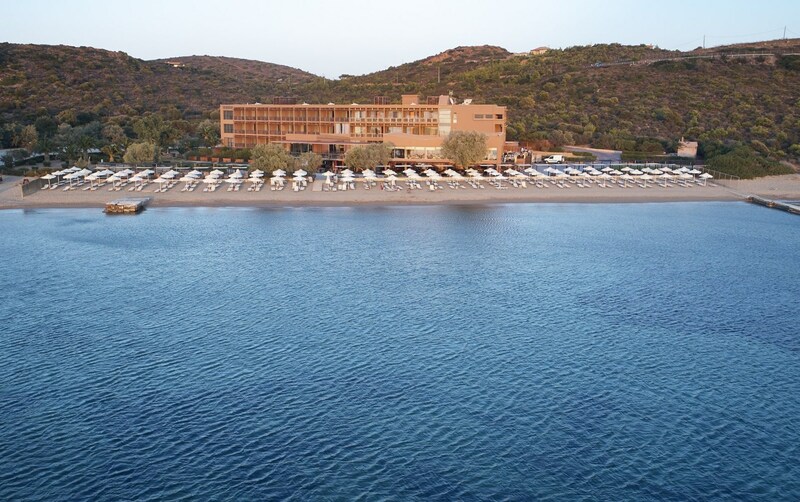 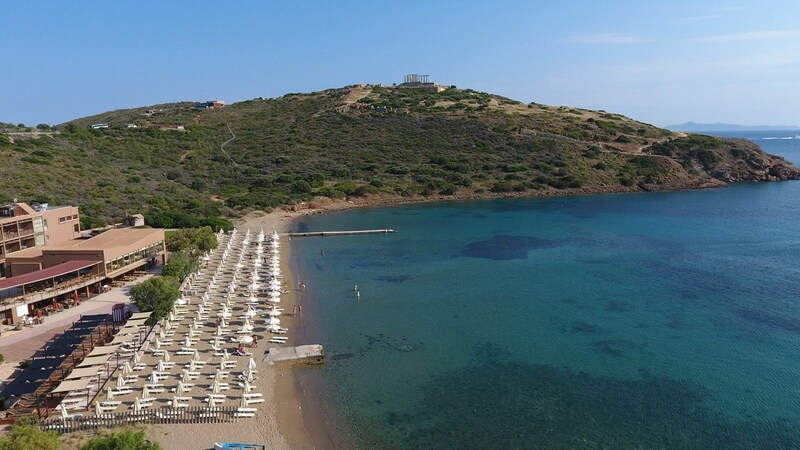 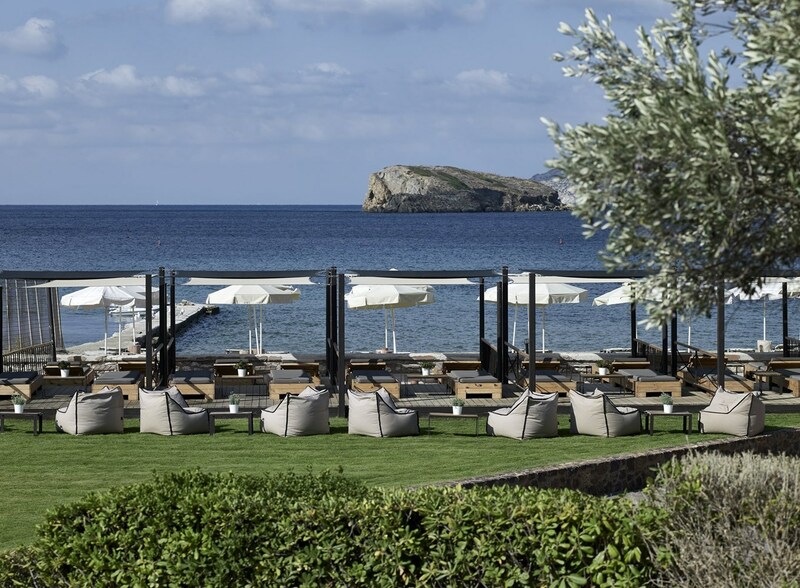 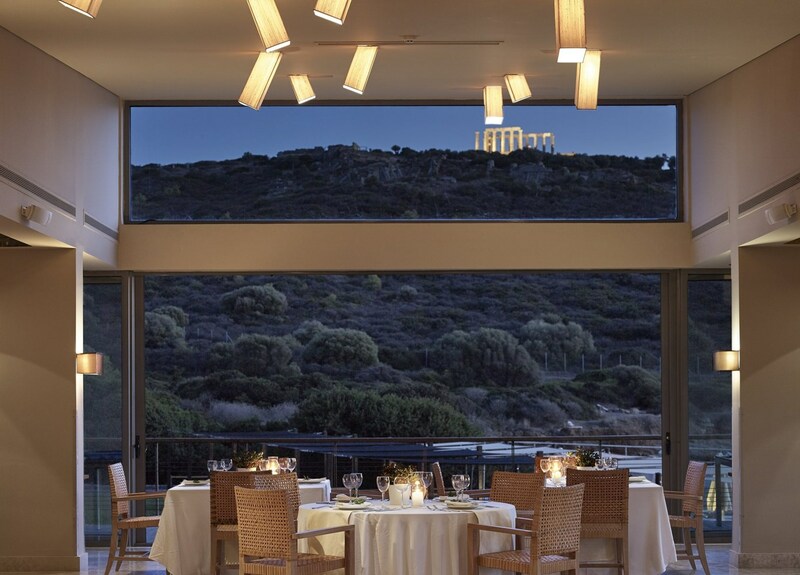 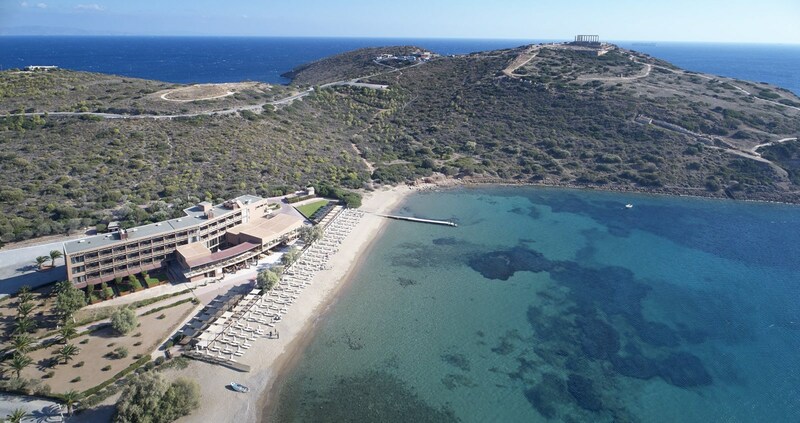 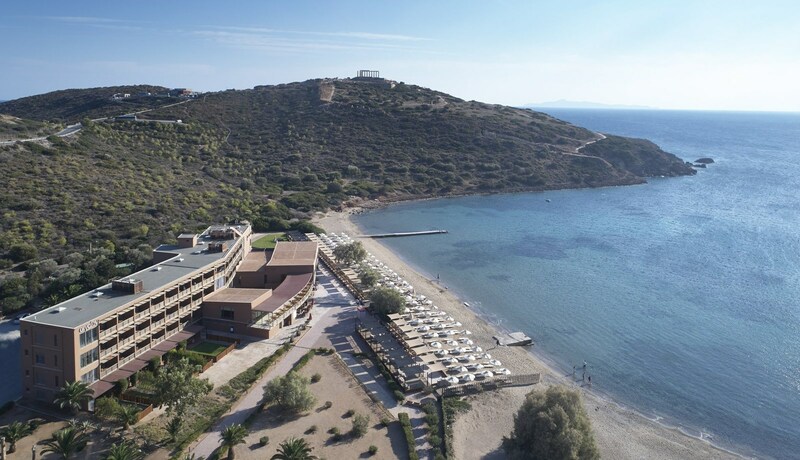 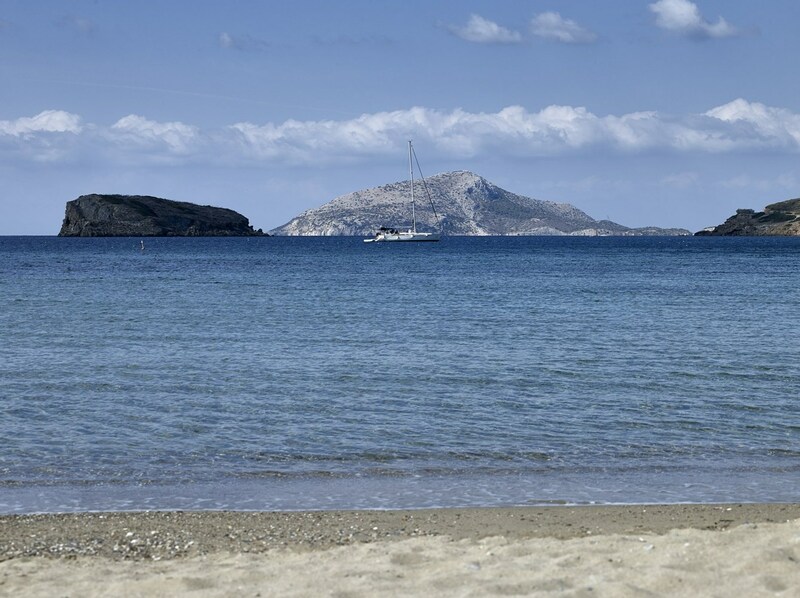 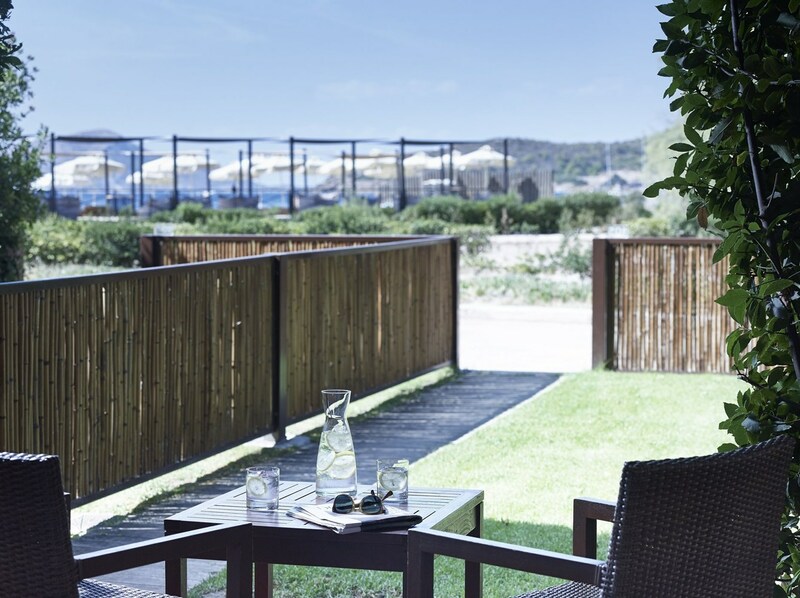 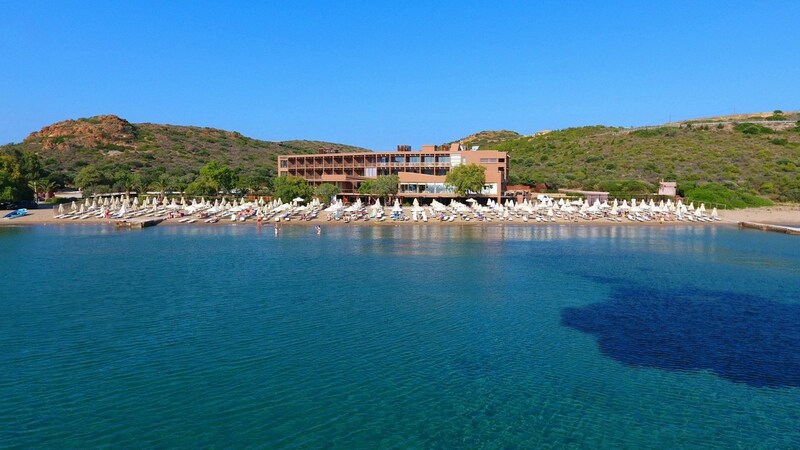 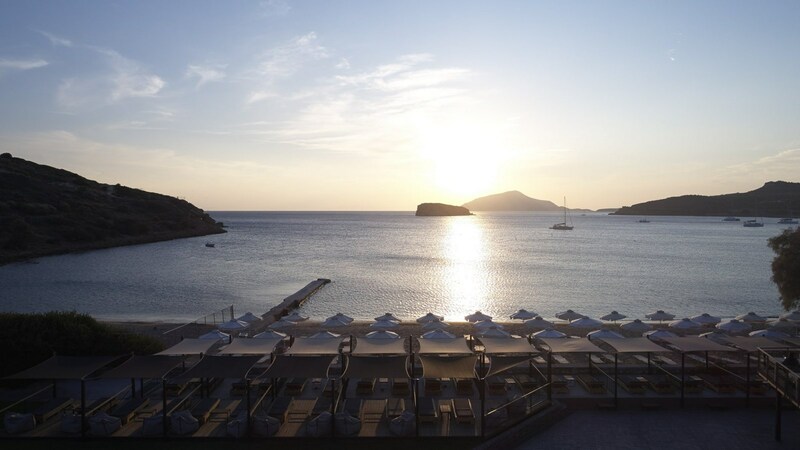 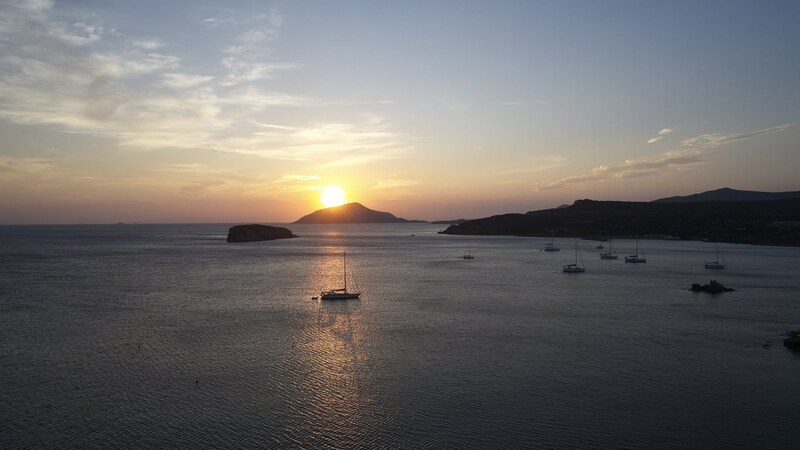 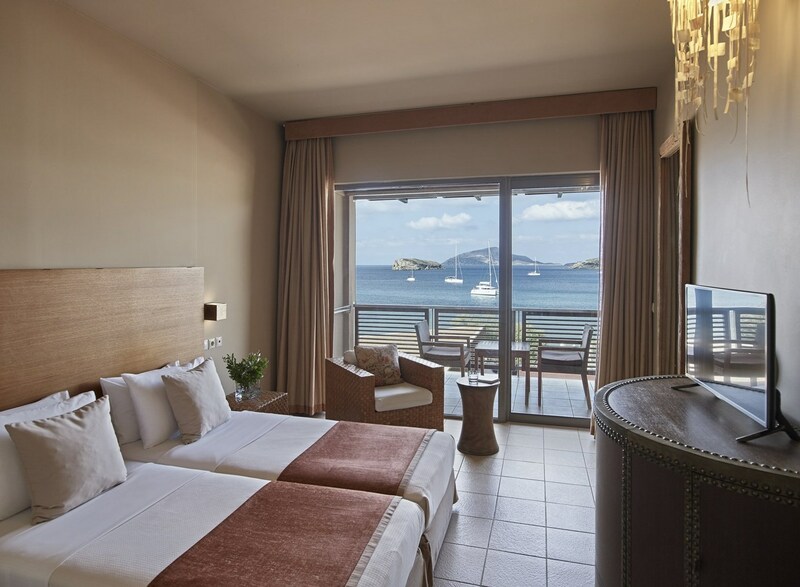 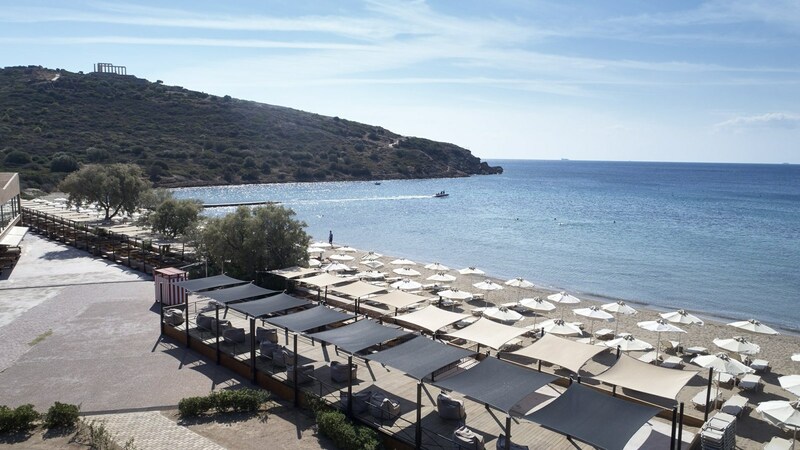 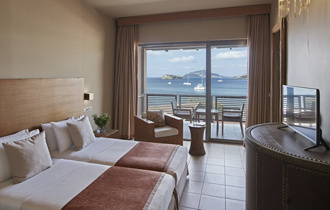 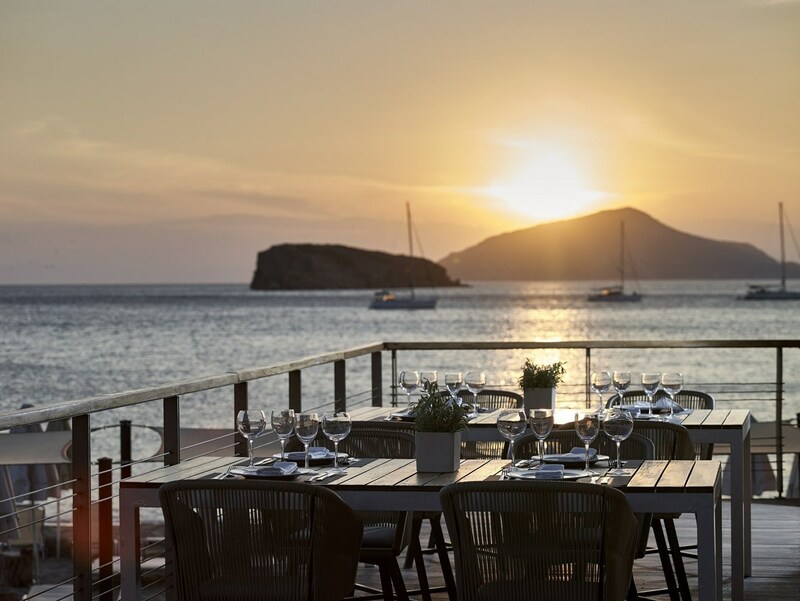 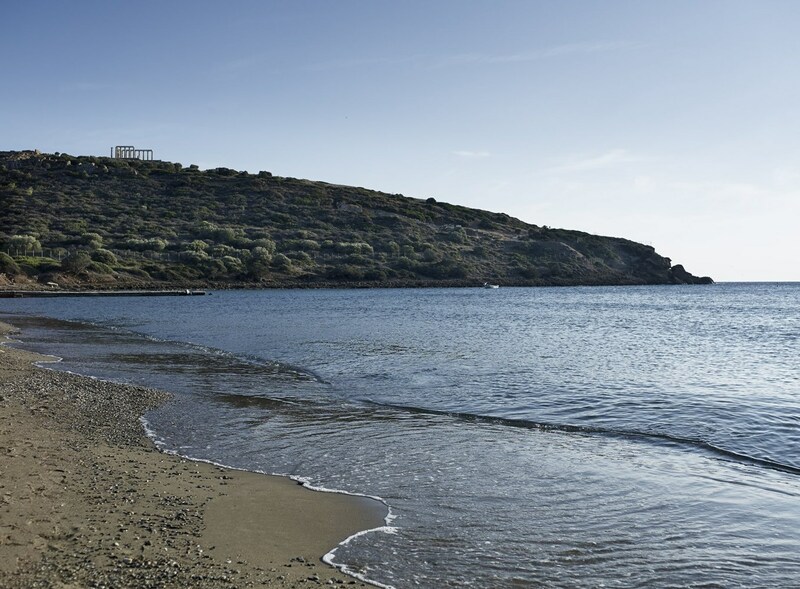 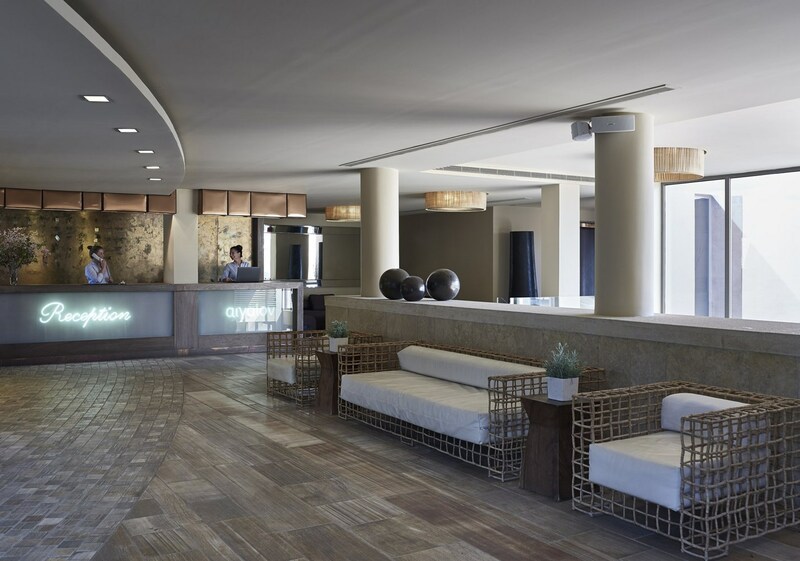 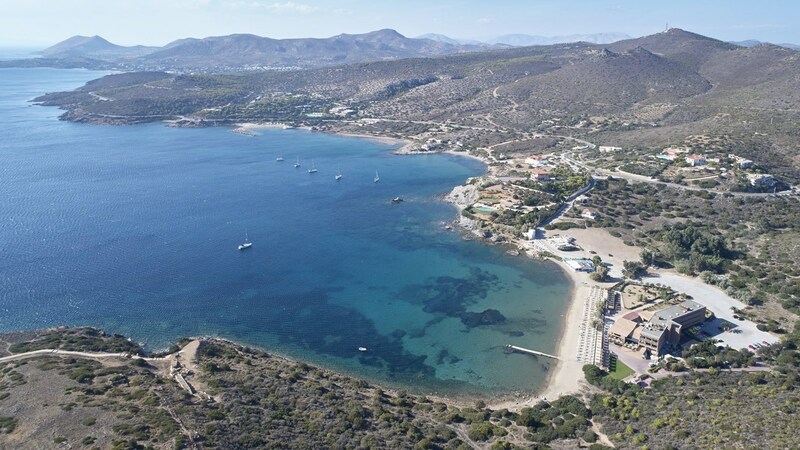 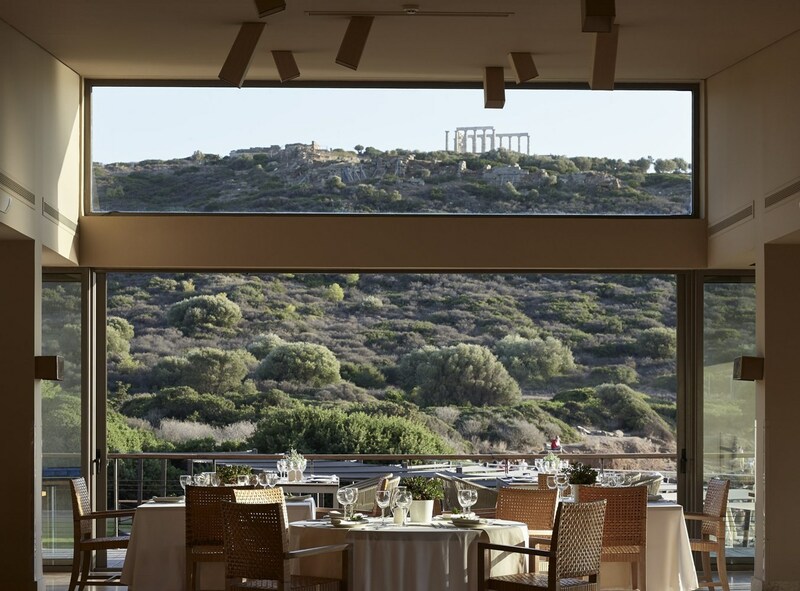 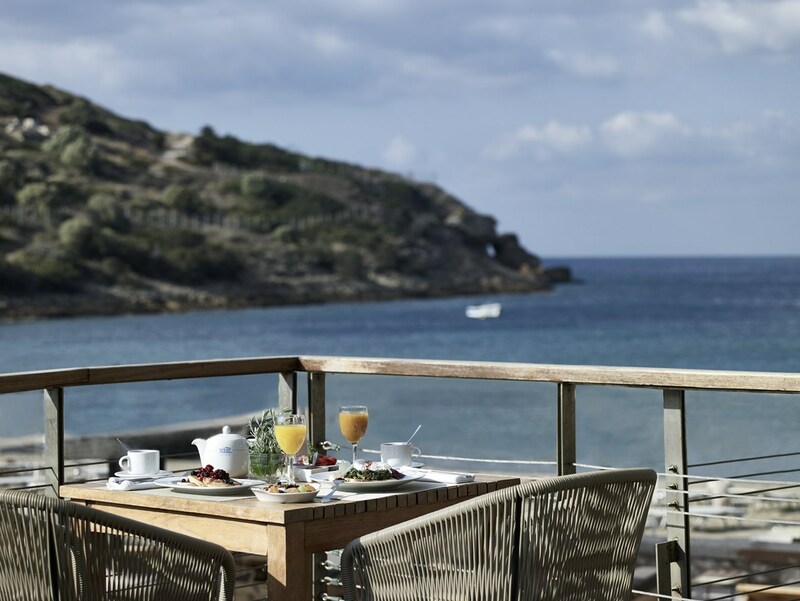 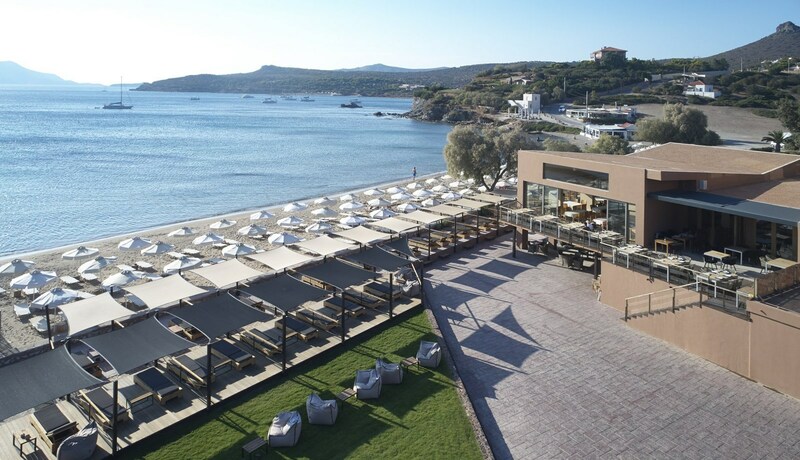 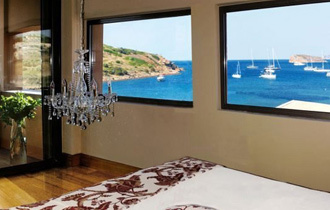 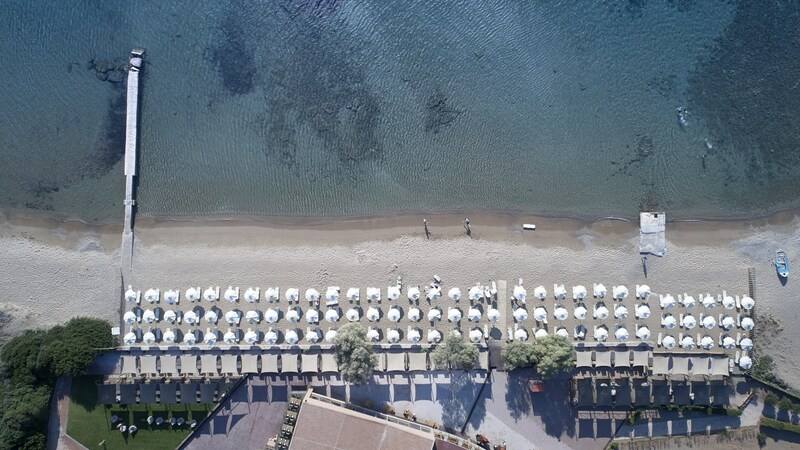 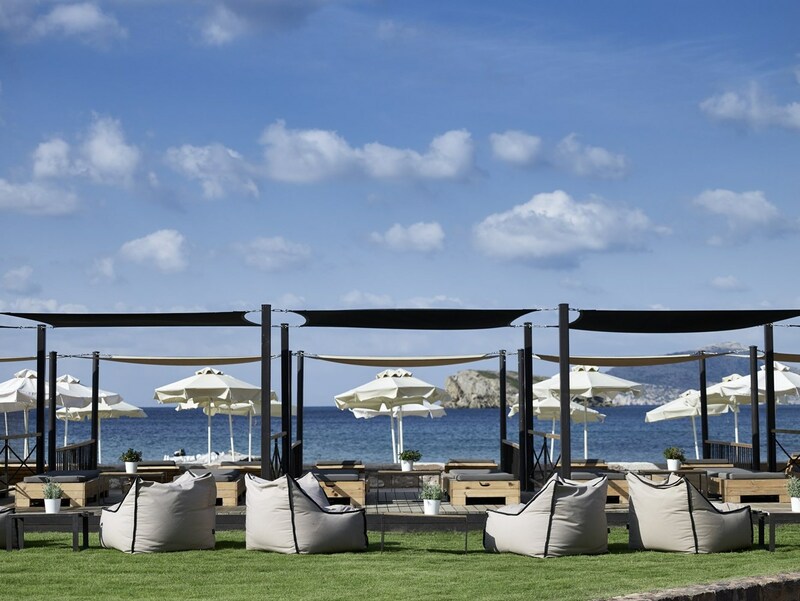 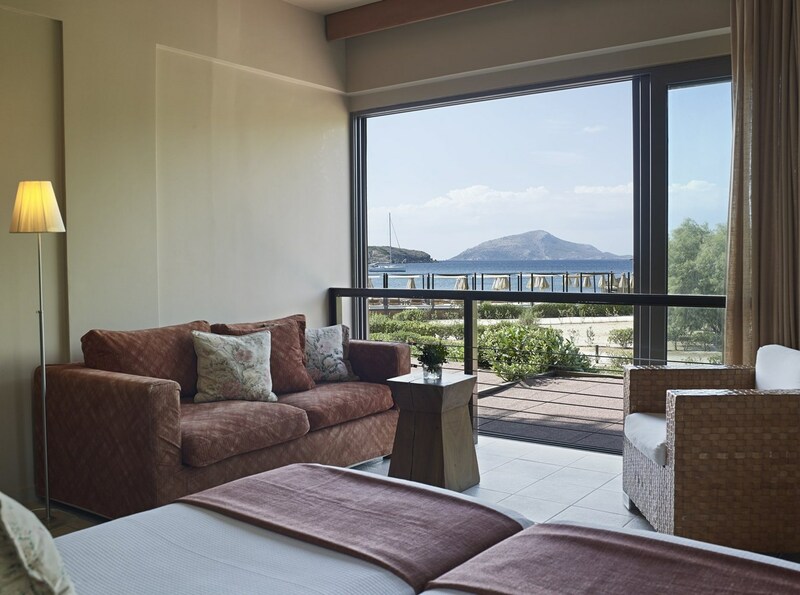 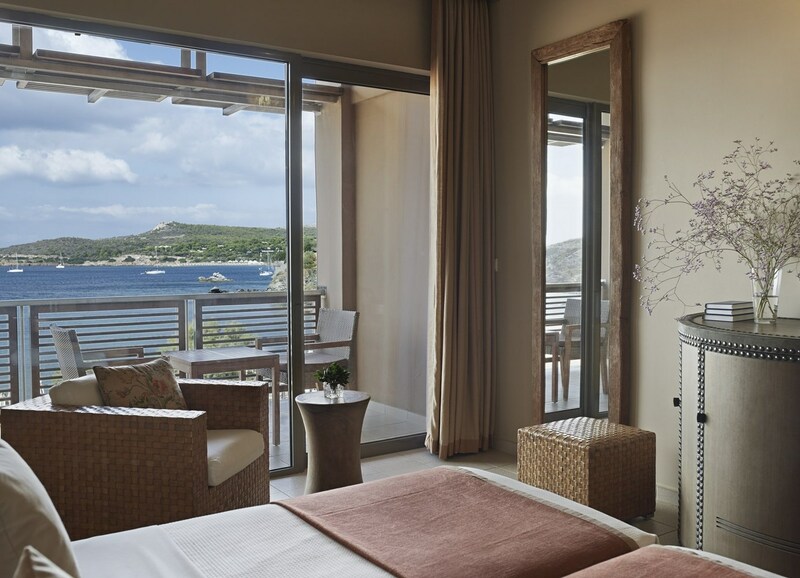 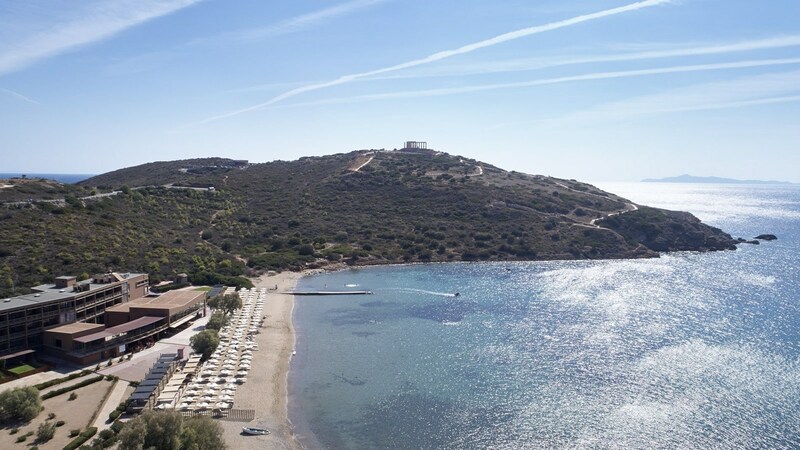 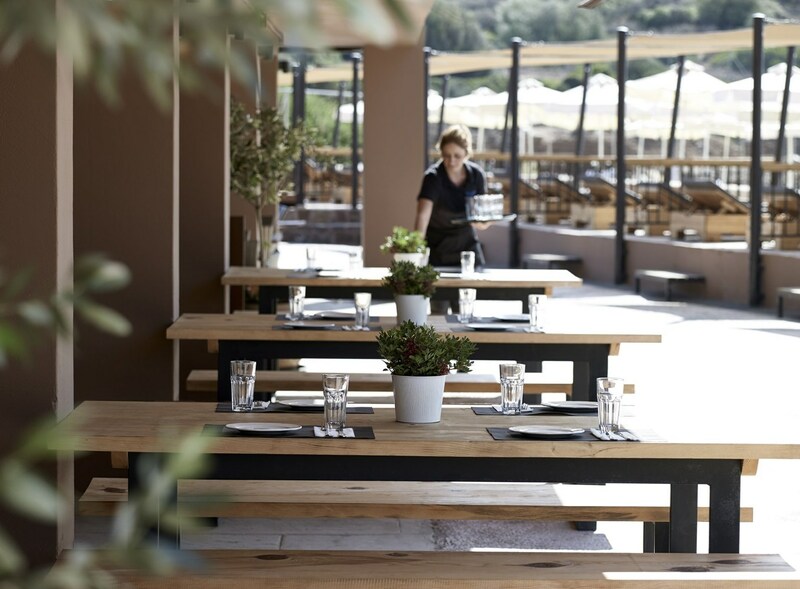 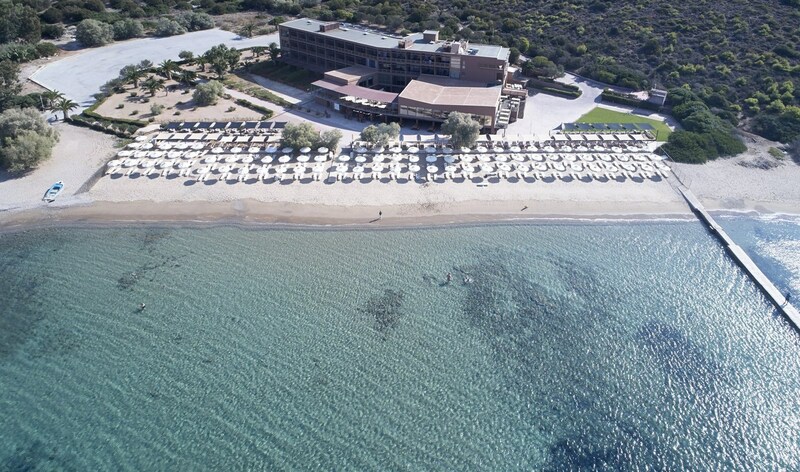 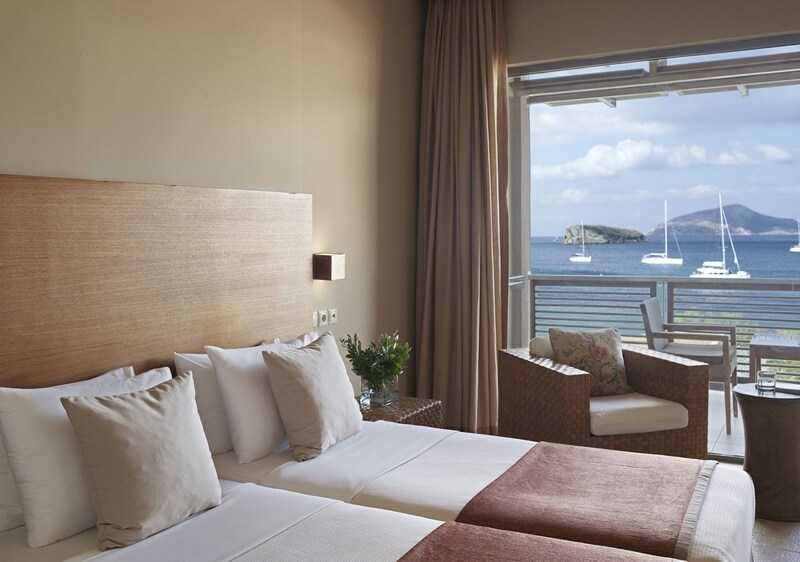 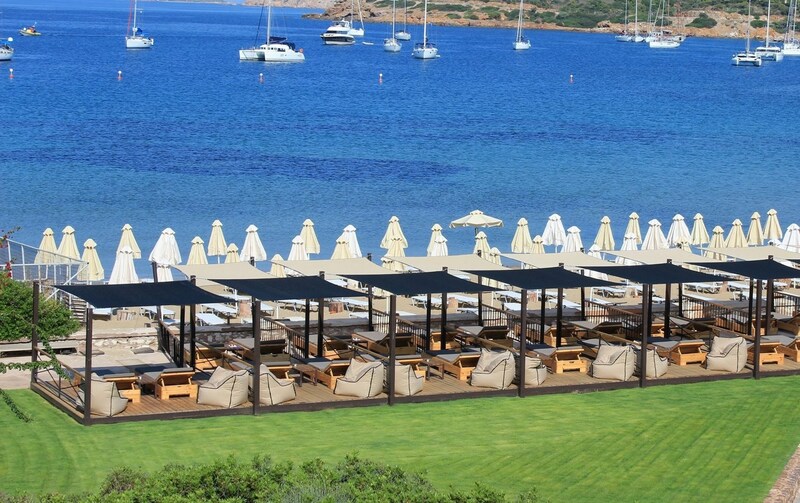 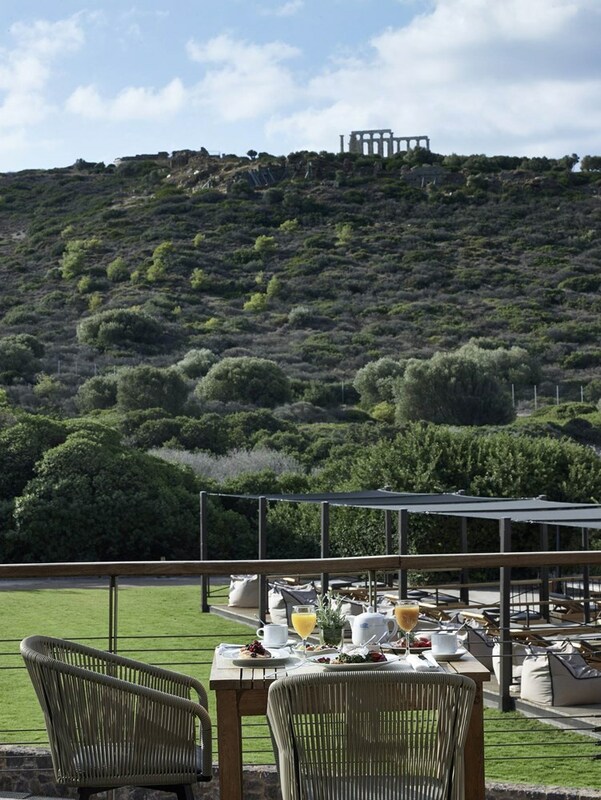 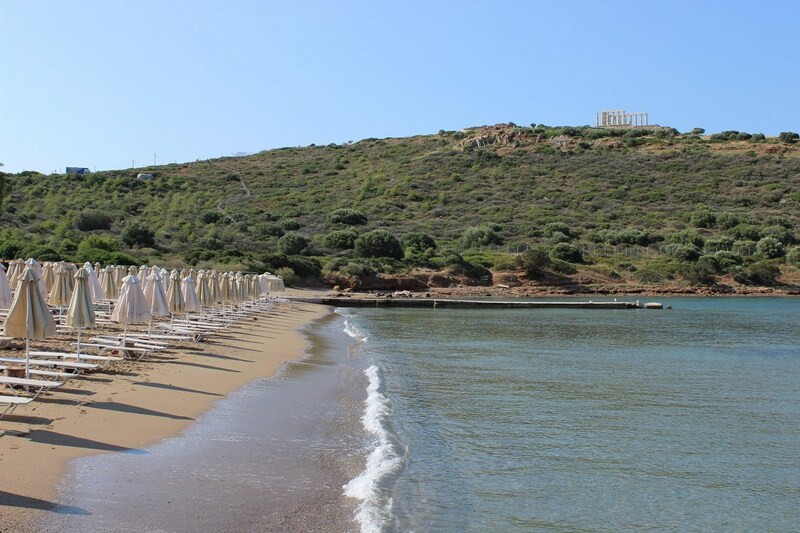 Aegeon Beach Hotel is found at the most beautiful part of Europe, at the cape of Sounio, under the Temple of Poseidon, on a beautiful sandy beach. 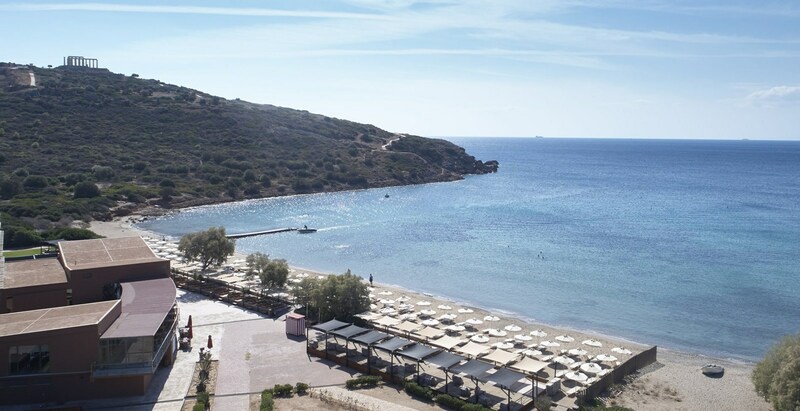 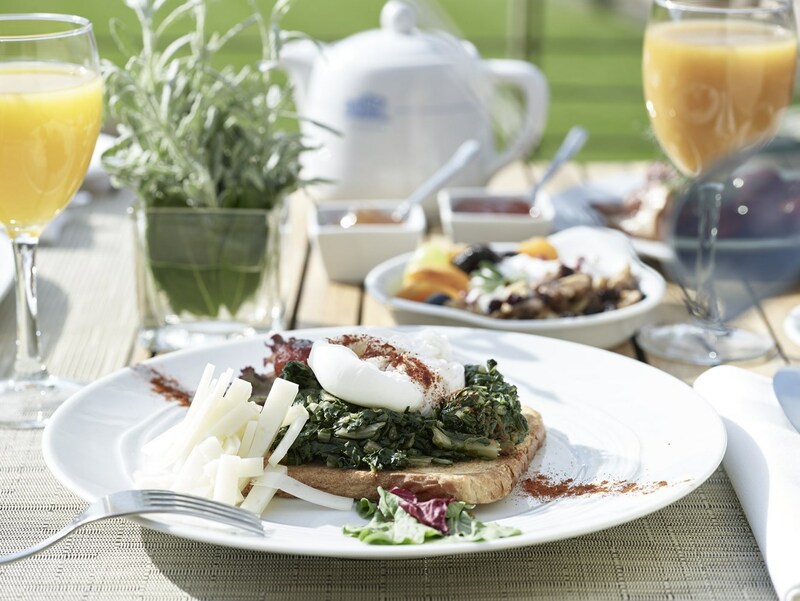 Aegeon Beach Hotel offers an amazing view which is breathtaking, of the internationally known sunset of the area. 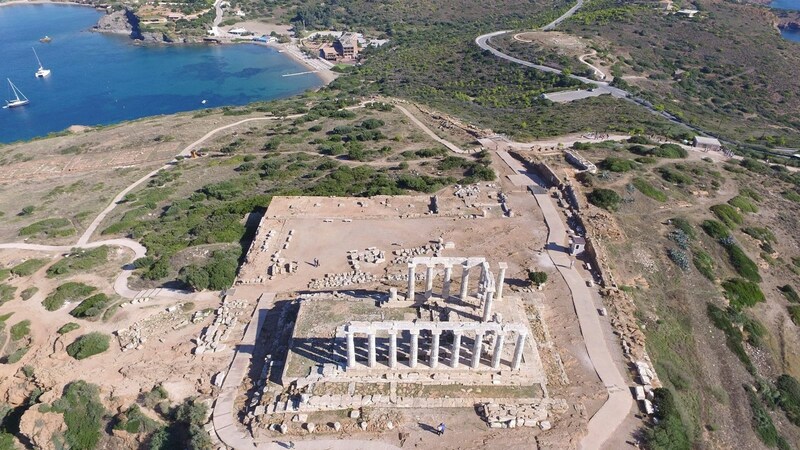 It is 68km from the center of Athens, 37km. 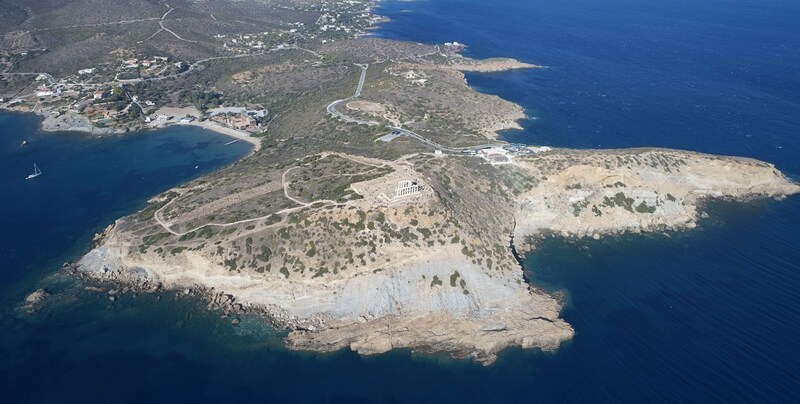 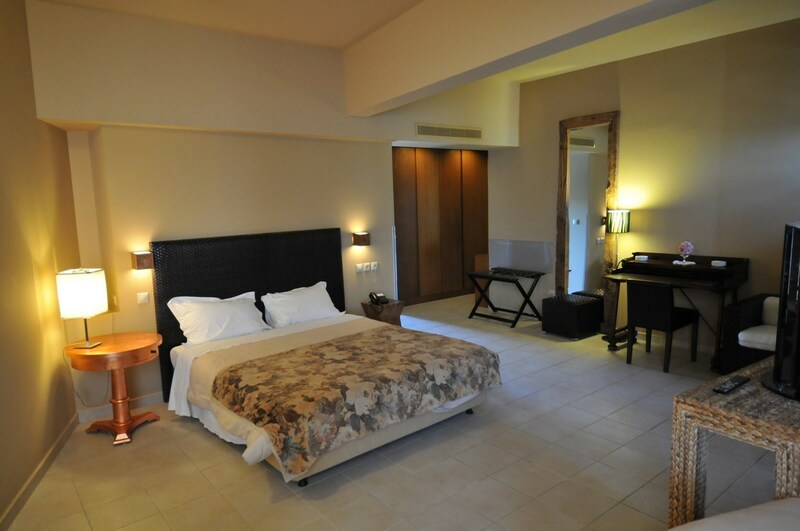 from the International Airport "Eleftherios Venizelos" and 9km from the city and port of Lavrio. 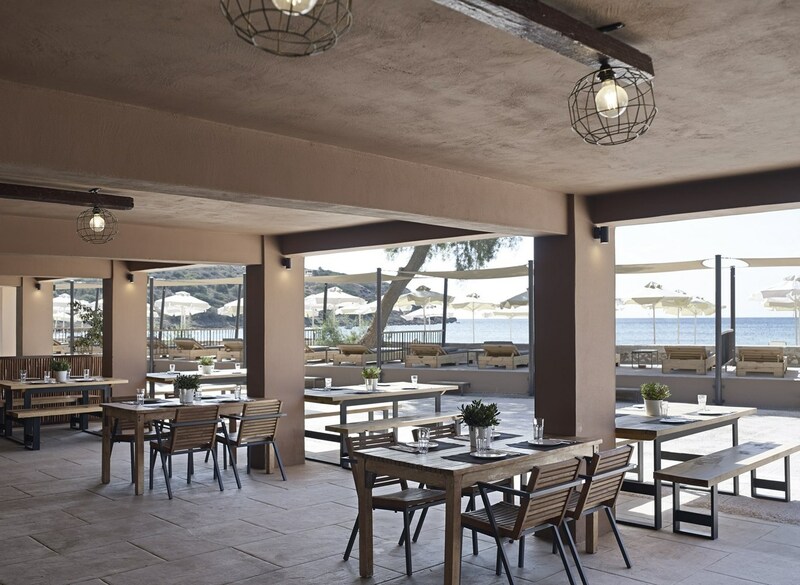 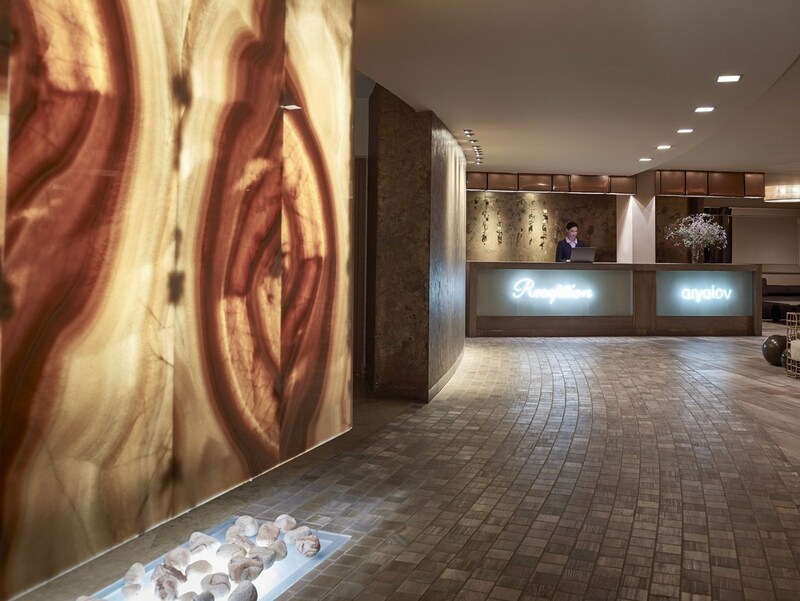 It is in full harmony with the environment of the area, with simple lines and warm colors, creating a warm and hospitable environment which will win you over immediately. 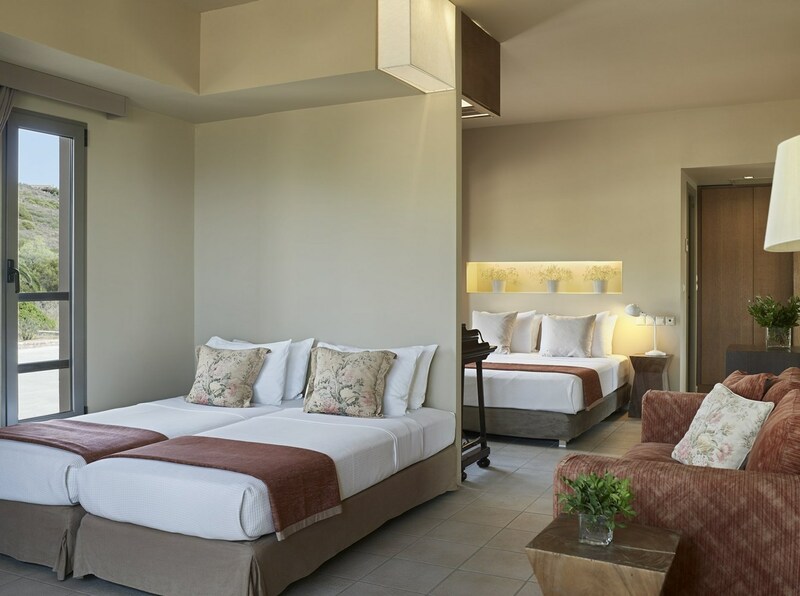 It is considered as an ideal accommodation option for those who want to combine luxury with a peaceful and serene stay, far from the frenetic pace of the city. 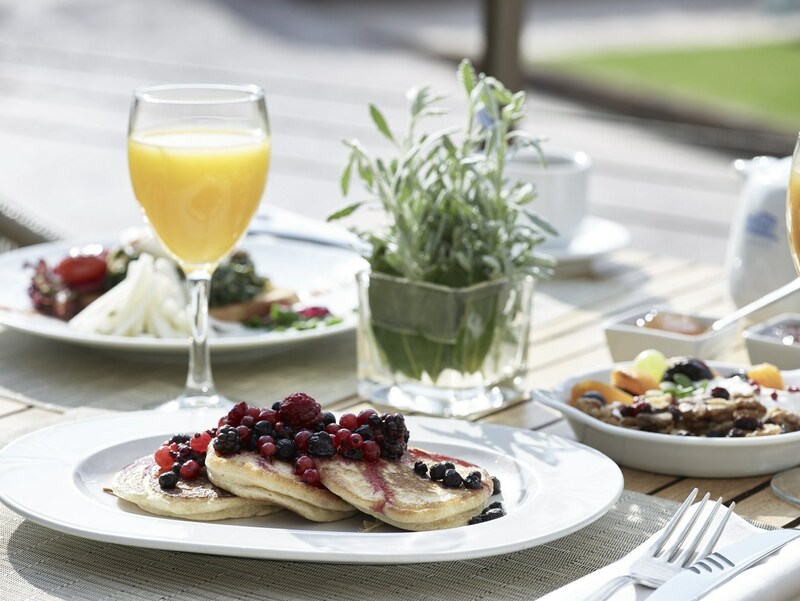 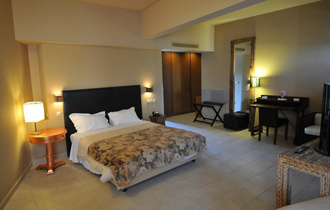 It offers its guests rooms with two and three beds, junior suites, suites with an enclosed balcony and a presidential suite. 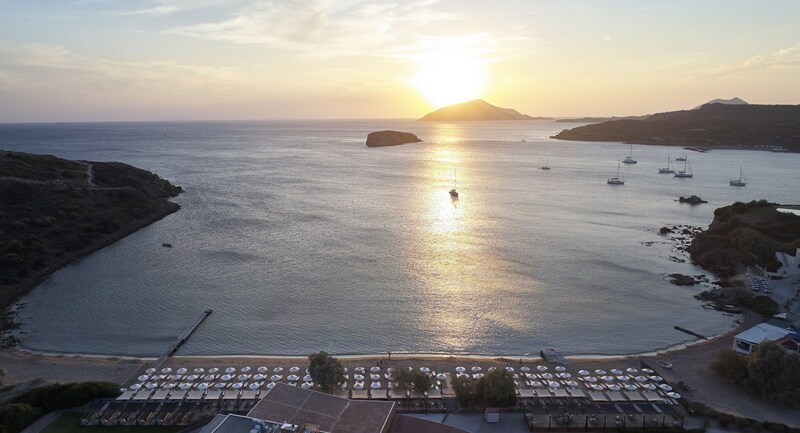 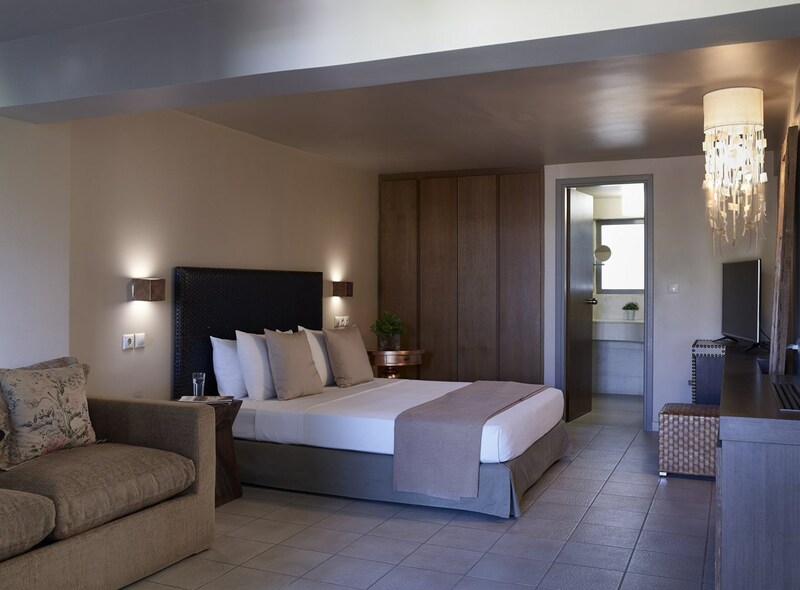 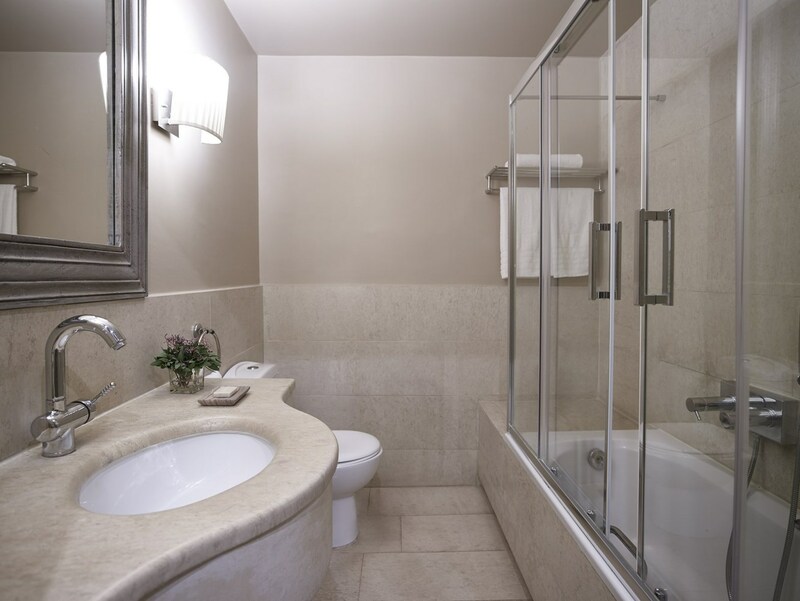 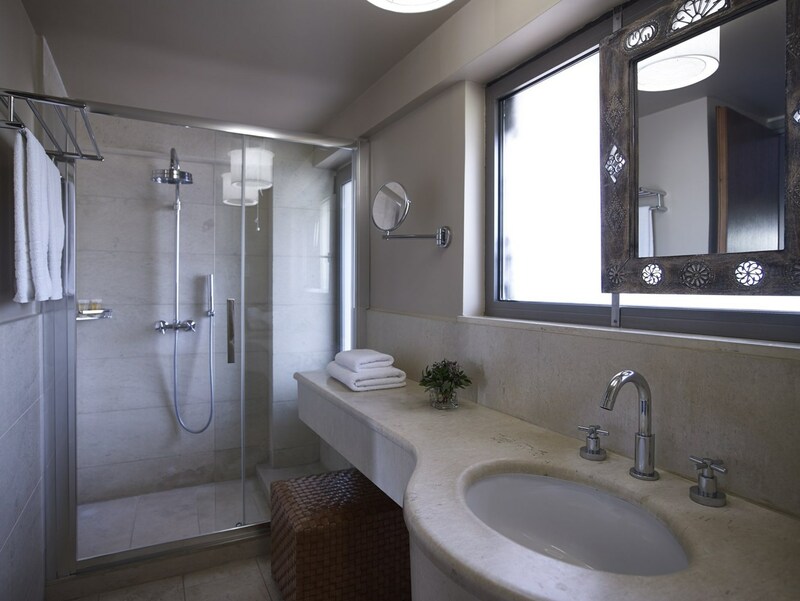 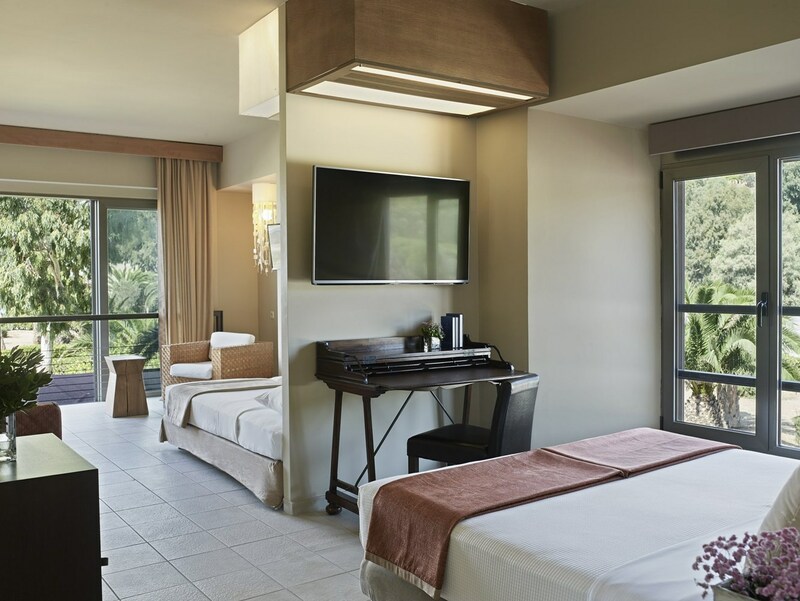 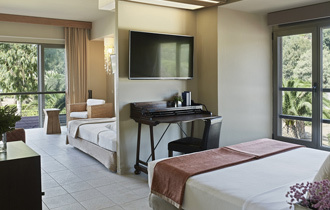 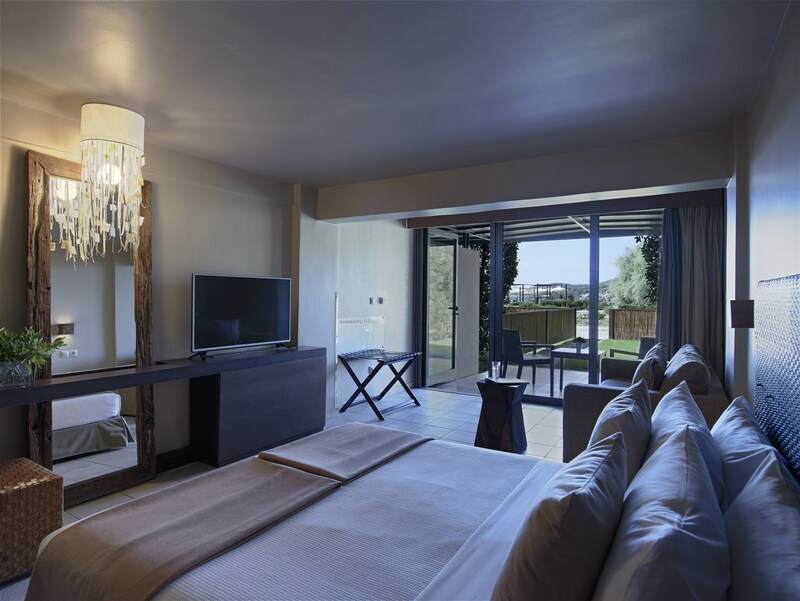 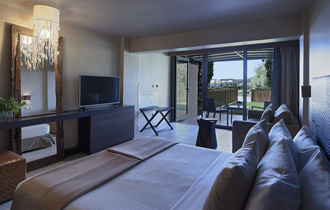 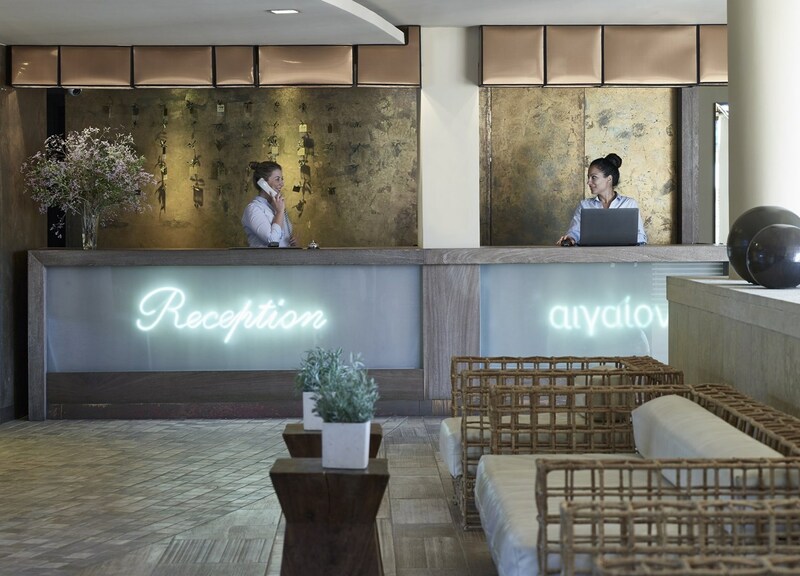 All the rooms are elegant, fully equipped with all the amenities of modern technology, and have a unique view of the quaint port, the Temple of Poseidon, and the Aegean Sea.